Frank Craig, a partner in the Baton Rouge office, practices in the areas of environmental law and litigation, eminent domain and insurance coverage litigation. His experience includes CERCLA-Superfund, hazardous waste, air emissions and water discharge matters, permitting of solid waste facilities including municipal landfills, wetlands permitting, mitigation banks and toxic tort defense. He was a trial attorney with the Land and Natural Resources Division, United States Department of Justice, Washington, D.C., Senior Research Associate for Sea Grant Legal Program at Louisiana State University Law School and counsel to the Louisiana Coastal Management Program. 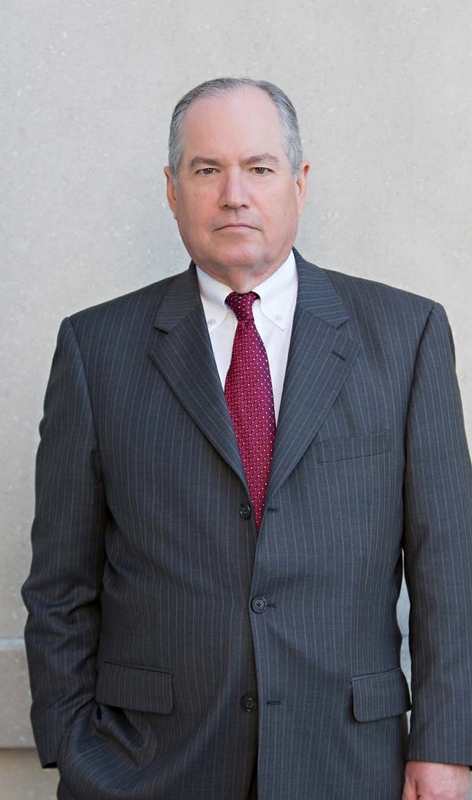 He represents clients with both federal and state environmental agencies and is involved in extensive litigation in federal and state courts. He is a frequent speaker and author on environmental and related topics. Air & Waste Management Association and American Bar Association; Implementing the 1990 Clean Air Act, EPA Speaks, Local Panel Member in conjunction with national live satellite broadcast, Baton Rouge, LA, February 21, 1991. Louisiana Association of Business and Industry, Hazardous Waste Management Seminar, Legal Overview; Generator & Disposer Requirements & Liabilities, Baton Rouge, LA, August, 1980.Mid-Continent Oil and Gas Association Annual Meeting, Current Coastal Zone Management Issues, New Orleans, LA, October, 1979.